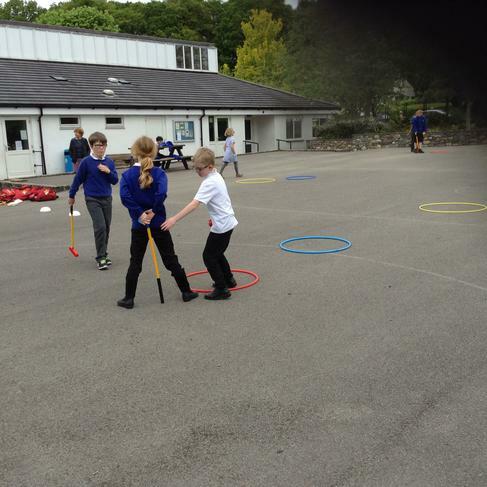 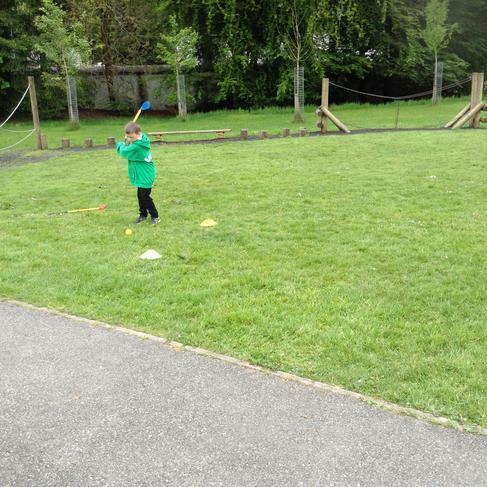 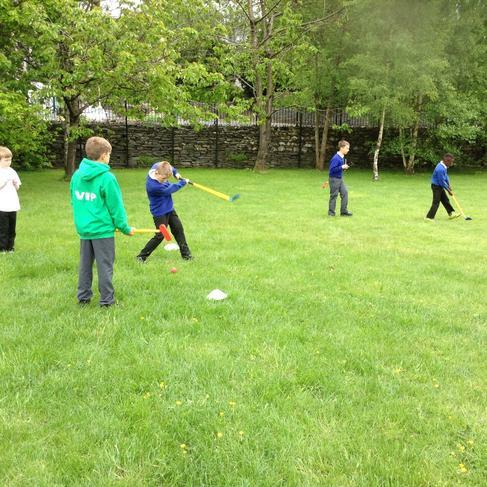 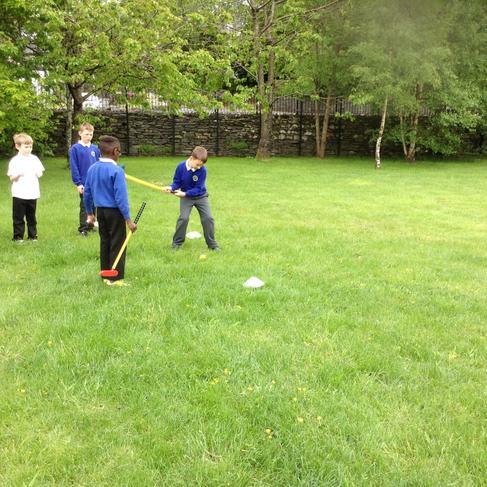 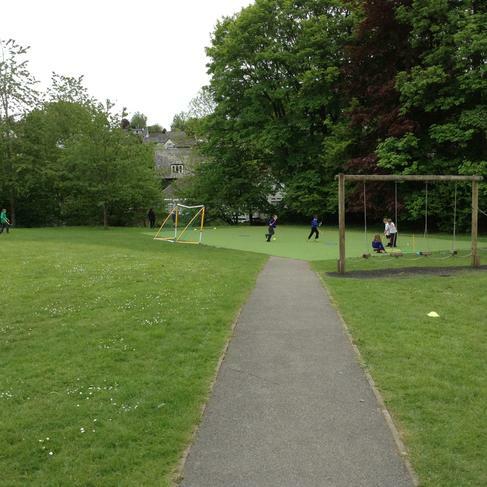 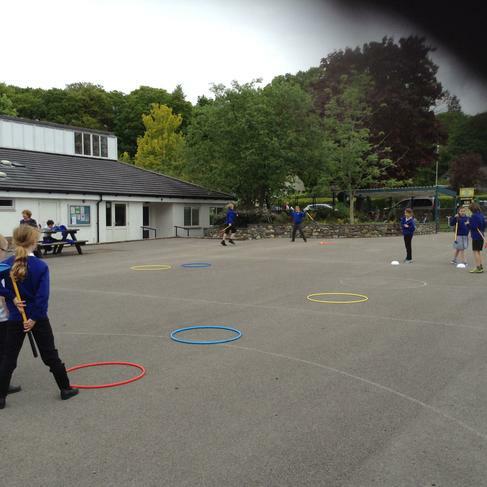 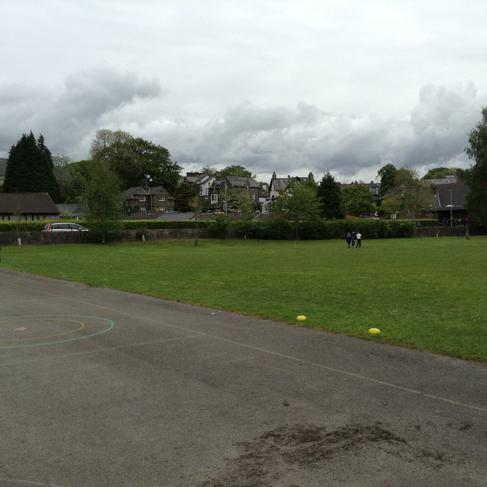 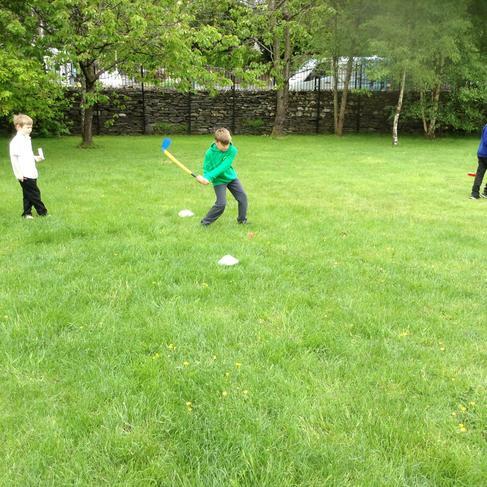 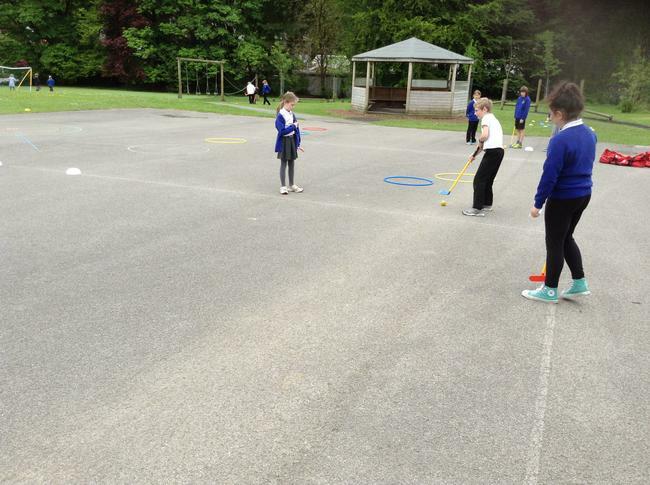 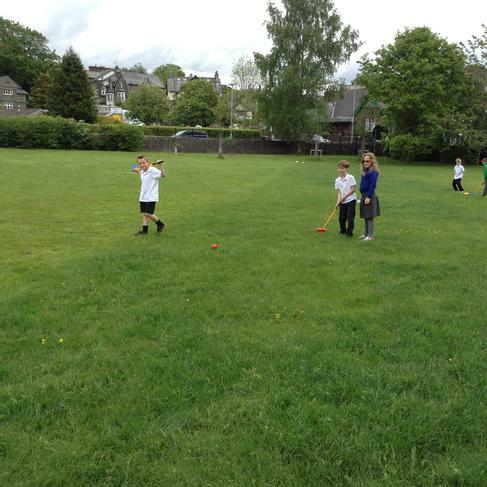 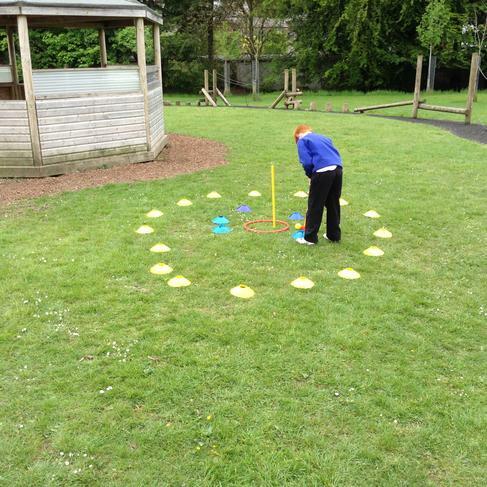 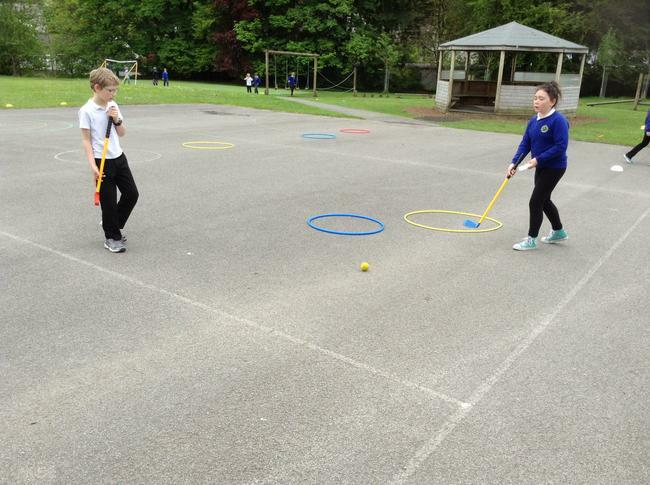 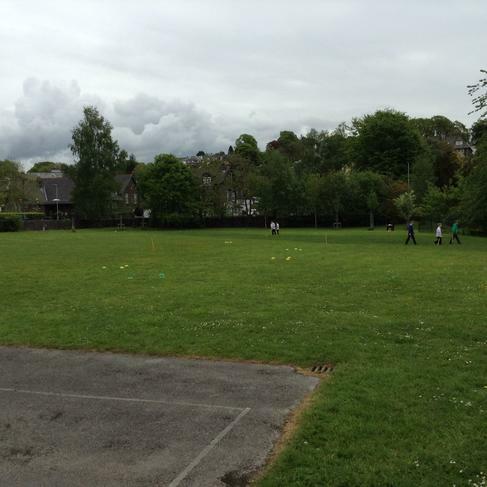 On Friday 19th May, Key Stage 2 spent the morning designing, creating and then playing their very own 9-hole golf course. 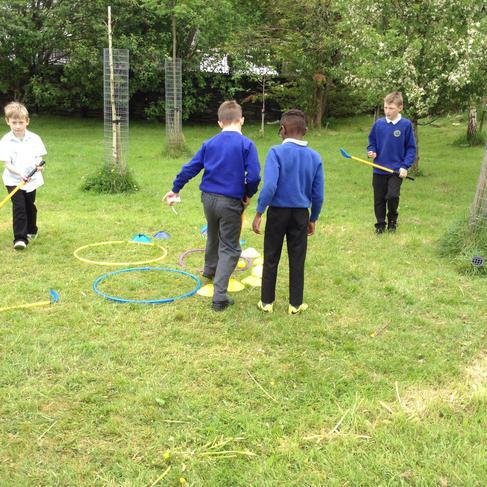 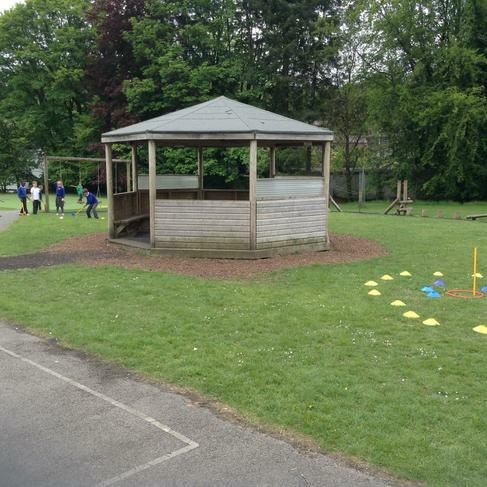 The children used resources available to create holes with bunkers, water hazards and even swamps. 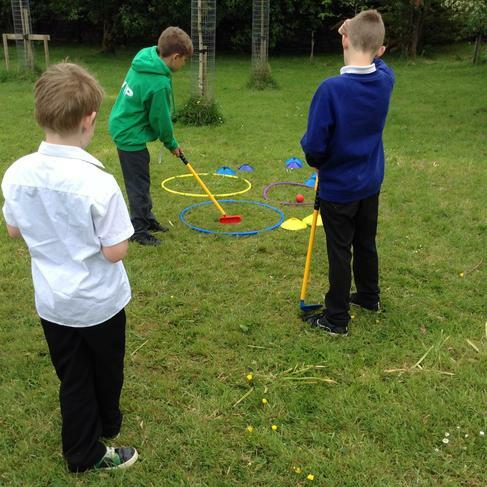 The children then spent the morning playing the course and keeping score of their partners. 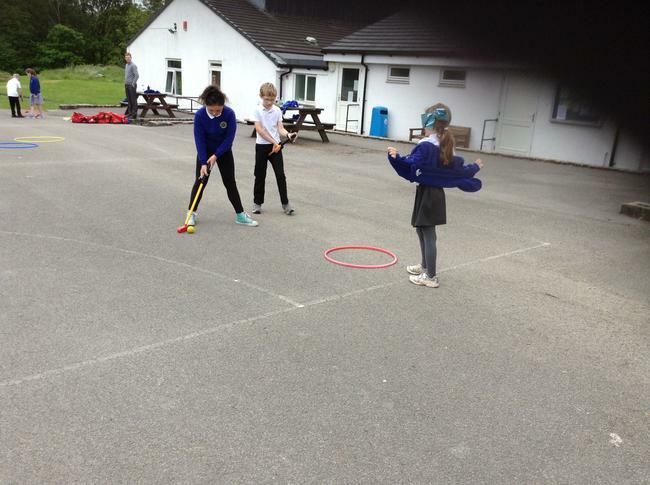 Well done to all the juniors for creating such a fun course to play.